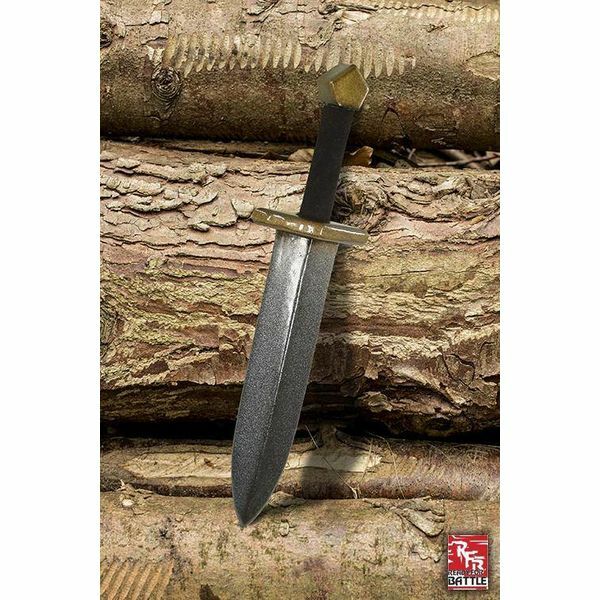 Material: Foam, latex/ Lengte 40 cm/ Blade length: 10 cm/ blade width: 5 cm/ grip: 25 cm/ weight: 110 g.
This LARP dagger is designed and made by LARPers. 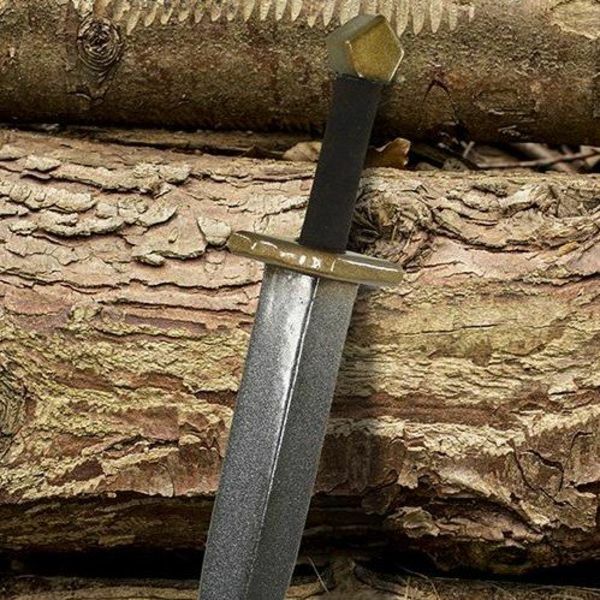 It is designed to fit into various LARP karakters such as Orcs, Elfs, Goblins and humans. 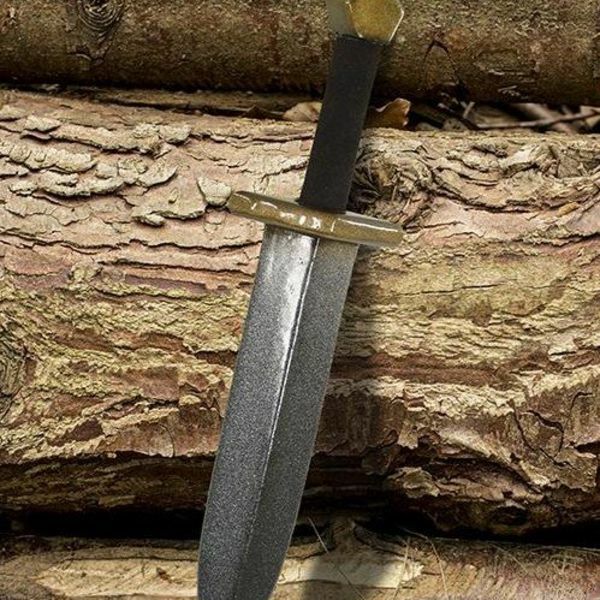 Some parts of this dagger are also based on historical pieces. 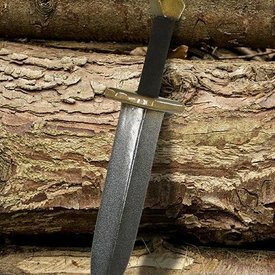 This LARP dagger is handpainted to make sure they look lifelike. The foam weapons by Epic Armoury are designed with a focus on safety, functionality and fantasty-oriented appearance. To maintain the protective coating intact, heavy dirt should be promptly removed with water. Strong and long-lasting heat or sunlight should be avoided. We recommend to maintain the foam weapon regularly but at least after each use with silicone spray.